Orange County is winding up to have its spookiest Halloween season yet! If you’re looking for the best haunts, tricks, and treats around town, look no further than our Ultimate Halloween Guide. We’ve asked all the witches, werewolves, and mad scientists in town and put together this collection of fun Halloween Events Orange County just for you. Celebrate Halloween in Huntington Beach with the whole family at the Main Street Halloween Fest, brought to you by the Downtown Business Improvement District. Come out in your spookiest attire to partake in all of the festivities, including pony rides, costume contests, petting zoos, and much more at one of the most epic Halloween Events Orange County has to offer! 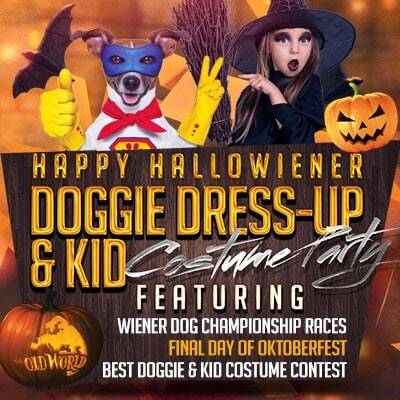 The Hallowiener Doggy Dress-Up and Kids Costume Party celebrates Halloween and the last day of Kinderfest. This family-friendly event features dog races, a bouncy house, carnival games and attractions, and more. While the kids are having fun doing the chicken dance, adults can enjoy a wide-ranging selection of delicious German beers and an amazing menu of traditional German fare. Participants get in FREE! Other Admission during Oktoberfest is as follows: $7 Adults, $5 Children 6-12, Free for Children under 5. 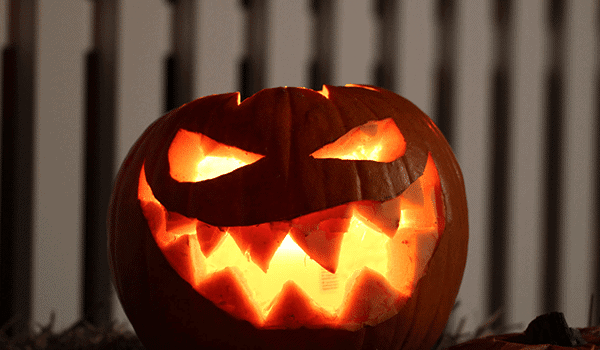 Bring your little ones to the Halloween Extravaganza at Newport Beach Public Library. They’ve got a variety of age-appropriate events for younger children, including not-so-scary story time, Halloween themed snacks and awesome crafts. All this leads up to trick-or-treating around the library. 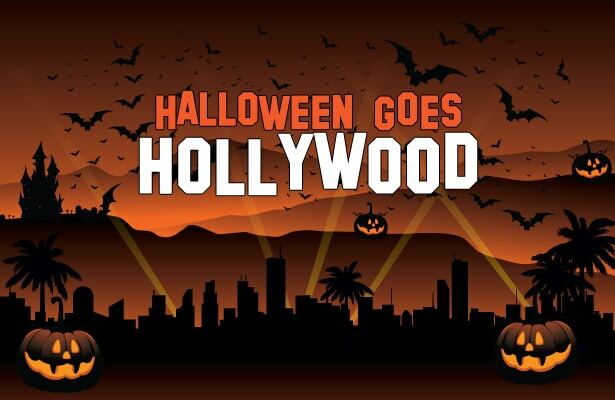 Make sure to wear your costume for one of the best Halloween Events Orange County! Each year the residence at 16 Goldenrod turns into Boot Hill, where the long-dead spirits of the Old West town of Bridgewood appear for 8 terrifying nights. 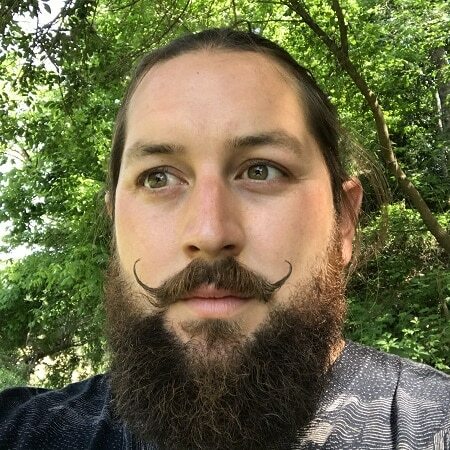 Come pay a visit and meet the ghost of old Jedediah Smith… if you dare. Take part in Pacific Symphony’s 13th Annual Despicable Villains’ Choice Awards. Get into the Halloween spirit with your favorite spooky tunes from movies like “Harry Potter” and “The Nightmare Before Christmas.” This family-friendly event features an interactive Musical Carnival in the lobby before or after each performance. If you’re looking for a truly scary experience, come see the mysterious Carnivale that’s appeared mysteriously in the night at Crown Valley Community Park. Groups of guests will be escorted through a variety of terrifying scenes including: Clown Alley, Spider Maze, and the Freak Show. Come take a walk through our haunted trails if you’re looking for a fright this Halloween. This event is not recommended for children under the age of 8. Tickets are $13 presale, $15 at the event. From all of us at Caesar’s Appliance Service, have a Happy Halloween!